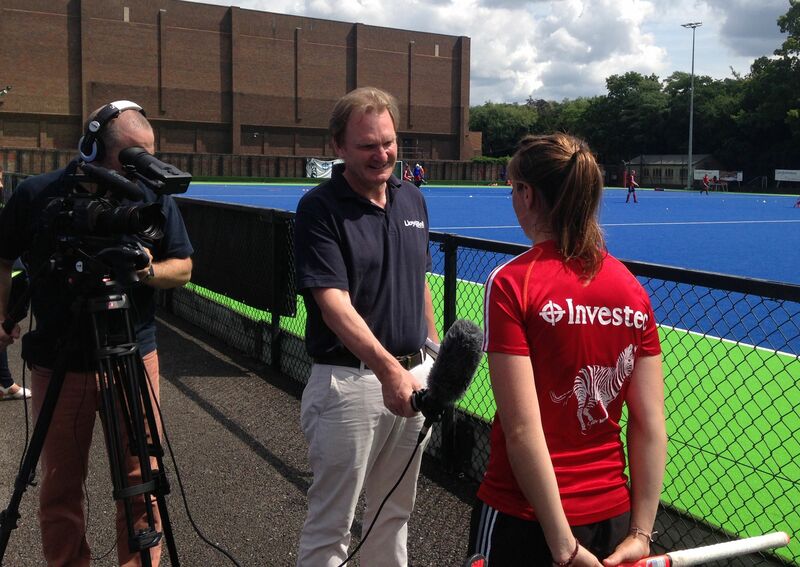 Ahead of GB Women’s Hockey’s incredible gold medal success at the Rio 2016 Olympic Games, LBP were hired to help announce generate coverage of the initial squad selection. 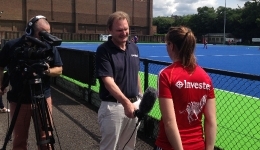 Lloyd Bell Productions interviewed a number of well known faces including 2012 Olympic Games bronze medalist heroines captain Kate Richardson-Walsh, Alex Danson and Hannah Macleod. However, there was also a number of new faces to the squad who LBP introduced to their local stations. 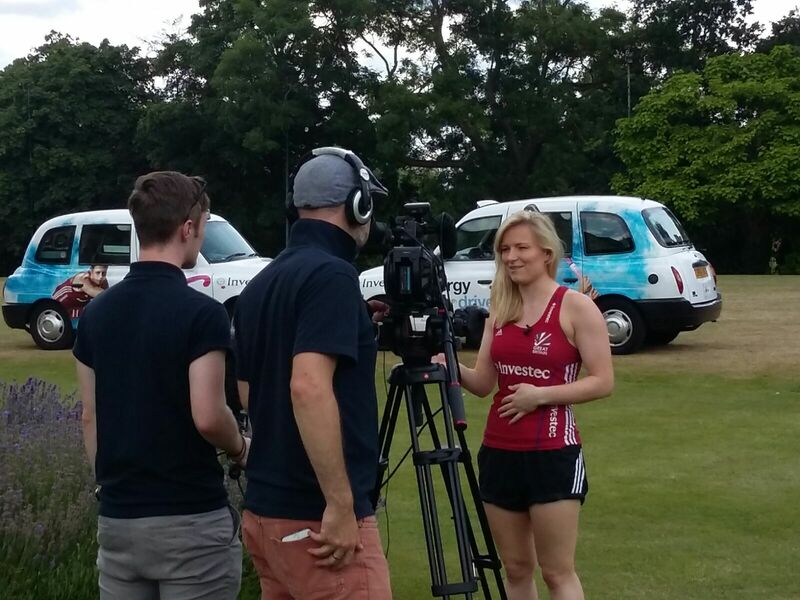 Packages were produced for TV and radio stations with interviews being placed on squad members local stations such as BBC Merseyside, BBC London and BBC Lincolnshire. 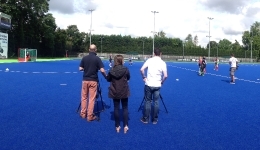 GV’s of the players training plus interviews also featured on a number of regional news programmes such as ITV Granada, ITV Meridian and ITV Central.